22 years back “The Trap” was born. The band started out in 1990. With lots of ups and down & finally settled as “Raiders” in 1994. 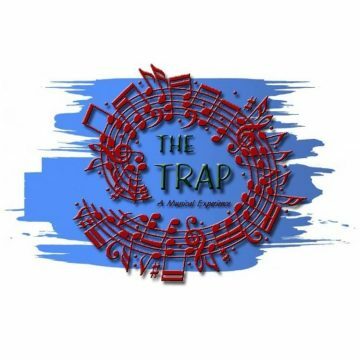 After performing with this name for a year, the band decided to change the name again, and in 8 th December 1995, “The Trap” formed.